A powerful and haunting visual record, Stephen Shore’s portraits highlight the resilience and hope of Ukraine’s Holocaust survivors. Shore’s latest project is his most emotionally-charged to date and the first photobook on this subject. 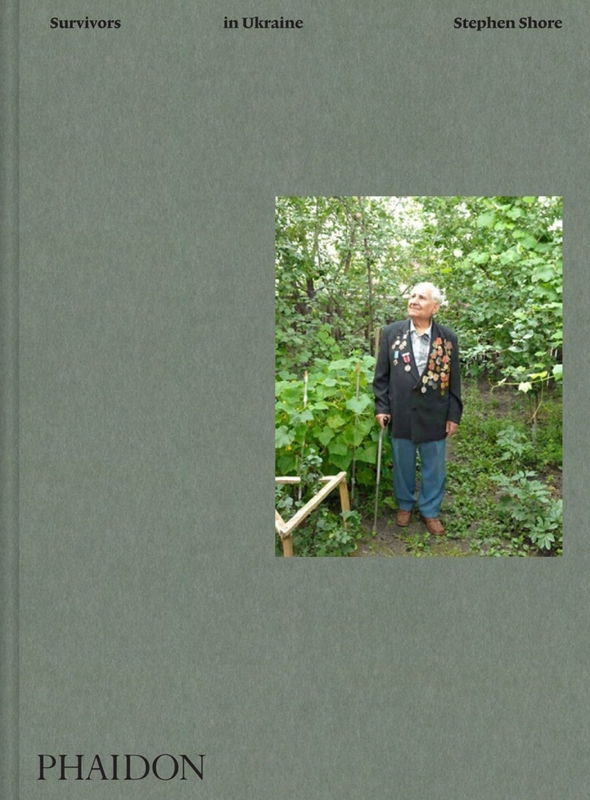 An important cultural document, Survivors in Ukraine sits between the traditions of the diaristic colour photobook that Shore himself pioneered with Uncommon Places (1982) and American Surfaces (2005), and that of the ‘concerned’ photographer using the camera as witness to conflict and other historic events.